For a well-groomed yard and a safer home, rely on the experts at Calvert County Tree Service. Our dedicated expert staff and specialized equipment make sure we can get your residential or commercial job done safely, efficiently, and correctly. 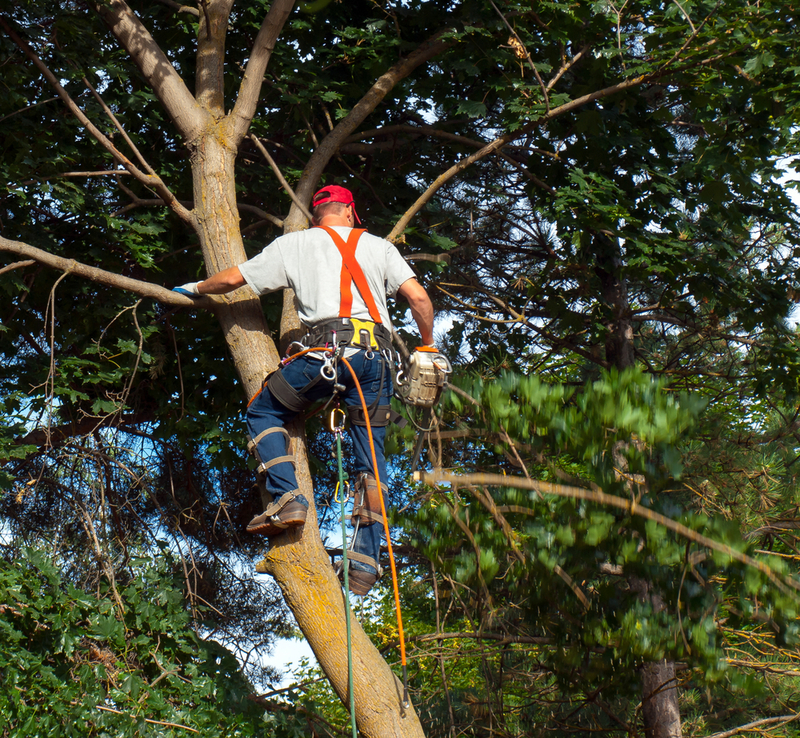 Our staff is trained to remove trees in any situation, while minimizing damage to surrounding trees, shrubs, and lawn. Our crew is the safest team of tree care pros in the Southern Maryland area. We provide the best professionalism/quality standard with every job and our clean up is second to none. Calvert County Tree Service has been providing residential and commercial property owners with high-quality service for over 15 years. It has always been our goal to meet and exceed our customers’ expectations by going above and beyond what they would expect. Dependability, reliability and efficiency are what we stand for when it comes to meeting your needs 100% of the time. Our full tree servicing company provides you with quality you can depend on! We pride ourselves in providing our customers with professional workmanship, personalized service and competitive pricing that you can count on and afford. We not only have the man power, but, all of our tree trimmers and pruners have the knowledge and vision it takes to keep your trees healthy and beautiful. When you need tree removal services at your home or business, or just want to take good care of the trees on a property, we’re here for you. If your curious about our pricing, call us for a free estimate. We”ll come by your home or business and provide you with an evaluation of the trees that may need to be removed due to health problems or other reasons. We’ll work with you and make the appropriate recommendations necessary, while maintaining the health and structural integrity of the surrounding trees on your property. We have been able to establish, develop and maintain strong ties within the community and with our customers because of our efforts. We consider ourselves to be a different kind of company; we put your needs first! Contact us and experience the difference of working with a company that places your satisfaction as their primary goal. 100% Satisfaction Guaranteed or your money back!